only the plant but holistic wellness itself. Natives of Northern California wine country, we connected over an appreciation for the unique terroir of the region and the uplifting benefits of cannabis. In our active lives as entrepreneurs and moms, we found cannabis to be the perfect complement to our holistic self-care. But we were disenchanted by the plant’s continued stigma and our alienation from cannabis culture as women and parents. We were two of many—the driven, the sophisticated, the health and wellness minded. 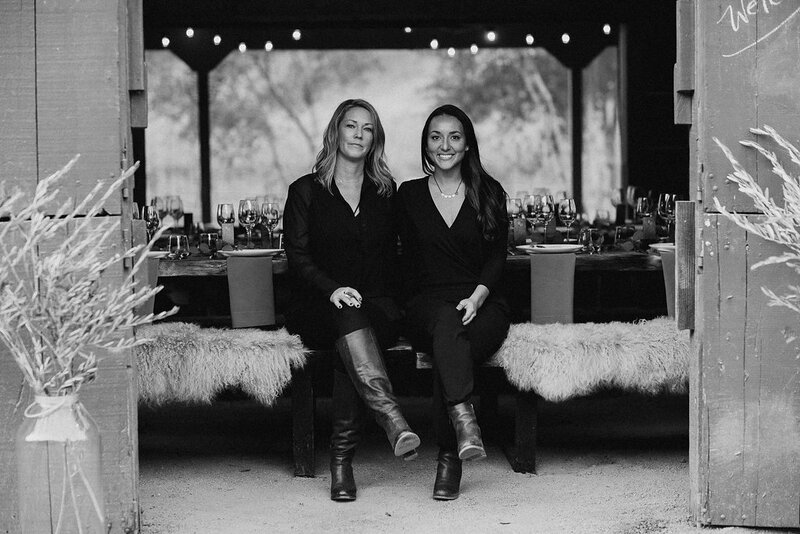 We founded TSO Sonoma to redefine the cannabis lifestyle, elevating the plant into the realm of elegance and taste, and forwarding its renewed reputation as an agent of wellness and balance. Our cannabis hails from the land long ago called “Tso-noma,” meaning “earth-village” in the native Pomo Indian language. We take this sacred meaning to heart. In honor of the earth, we hold high standards for the land on which our cannabis is cultivated. We source only sun-grown organic cannabis, farmed in the most earth-friendly sustainable way. In the spirit of village, our mission reaches beyond the art of quality cannabis and refined product design. Our elevated event series offers a supportive, enlightening way to learn about and integrate cannabis into your lifestyle—in a way that feels aligned and informed with your own identity and way of living. Today we celebrate the art and sophistication of this flower, and the empowerment of all to tap into its healing, indulgent properties. We invite you to join us as we bring forth a new era for cannabis and modern wellness. © 2019 Tsosonoma. All rights reserved. You must be over 21 years of age to see our website.